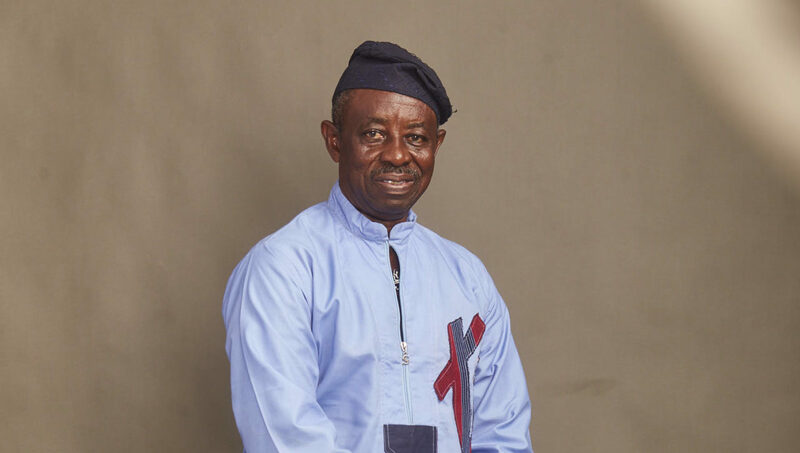 Alagba Tunde Kelani, the literary cinematographer and chairman of National Film and Video Censors Board (NFVCB), has said the fight against piracy is a collaborative effort by Nigerian government and its citizenry. This was his take at the mid-year Edition of Yoruba Lakotun, a quarterly cultural renaissance show that held at Ethnic Heritage Centre, Ikoyi Lagos, recently. 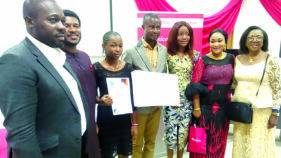 The edition was dedicated to Kelani, who clocked 70 earlier in the year and to the memories of one of his collaborators, the late Professor Akinwumi Isola. 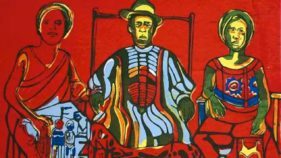 The serene atmosphere at the Hubert Ogunde Garden of the centre, was adorned with traditionally appealing pieces of arts, which demonstrated the originality of the true Yoruba culture, as having aficionados drawn from corporate and social Nigeria. During the conversation with Olutayo Irantiola, host of the show, Kelani, helmsman of Mainframe Productions, mentioned that he had been a victim of piracy that pervaded the creative industry in the country. 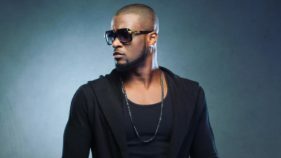 According to him, “there was one of the movies of Mainframe that had up to five pirated versions, barrowed across major cities in Nigeria, in fact, some of the versions did not give appropriate credit to us. “It is our collective responsibility to fight piracy, because it has eaten deep into the creative industry. Many people have gone bankrupt as a result of this menace. We have a movie made in 2014, but we have not been able to release till date due to the fear of piracy. He urged Nigerians to desist from purchasing pirated copies of creative works, but instead they should purchase original works from credible outlets and this will be a great boost for the creative industry. Kelani equally noted that Nigerians should be proud of their culture, as the beauty of the world is in its diversity. “My upbringing as a child in Abeokuta, Ogun State, empowered me to have a different worldwide through the camera lens that is currently being celebrated across the globe. Our culture is beautiful and this is what we can sell to the world. It is ours, we should take pride in that, and our ingenuity would make the world celebrate us. Other headlining activities at the event include, Yoruba spoken poetry by Yusuf Balogun, Gemini World Yoruba Entertainment News taken by Adeyeri Olayinka and the art of naming children by Chief Gbemisoye Ayano, and other highly entertaining and educating segments. The guests were entertaining with delicious finger-licking cultural Yoruba snacks.